In city news: homicides and shootings are down so far this year in Englewood compared with last year, while a rash of carjackings occur across Chicago. The Regional Transportation Authority urges the Chicago Transportation Authority to raise fares. In sports, controversy continues over playmaking decisions by Bears coach John Fox. The conversation continues in our web-extra video. 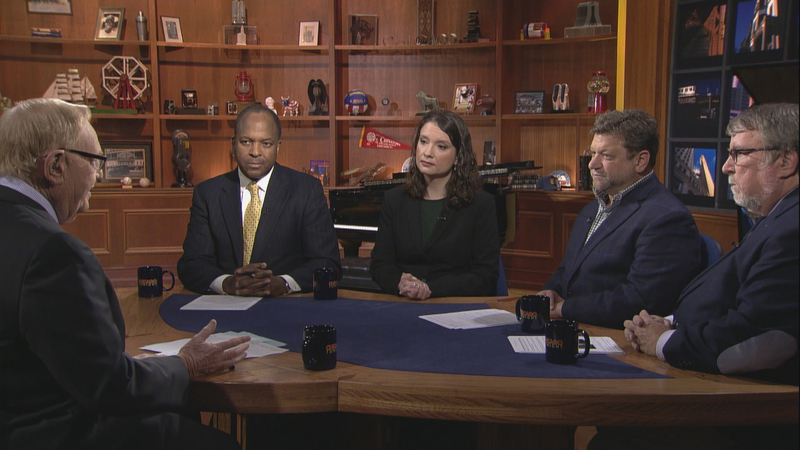 This week, Weisman and guests discuss the latest news in the Illinois governor’s race.